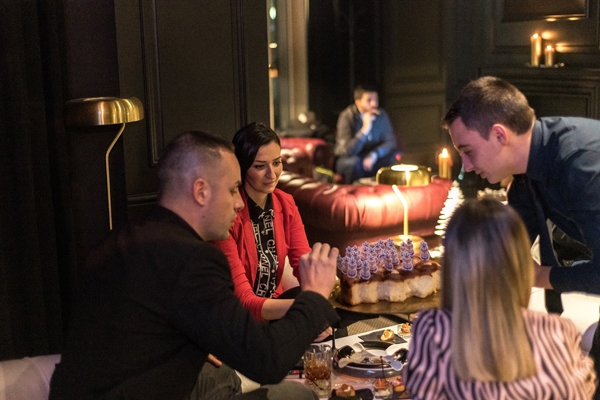 The last December 20th, 2018, just before the Christmas holidays Cohiba Atmosphere Sofia celebrated its first year on the international cigar stage. Special guests at the event were among the biggest fans of the club. 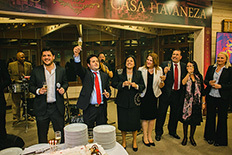 They were cheering the shared passion for Habanos and the formation of the society of “atmospheric” cigar enthusiasts. In the spirit of the upcoming festive evenings, the guests took their piece of the traditional loaf with a lucky draw for the New Year’s Eve and found thematic gifts under the Christmas tree. In the past year, Cohiba Atmosphere Sofia was established as the center of culture in Bulgaria. Apart from its regular guests, the club enjoys the attention and interest of cigar fans all over the world. When they come to the country they don`t miss to please themselves and smoke their favorite Habano in the coziness and inimitable atmosphere of Cohiba Atmosphere. 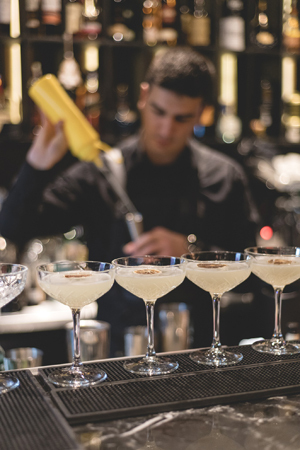 For 2019, we raise the bar even higher and promise to continue to bring a professional service and attitude, a unique selection of Habanos masterpieces and even more interesting themed events and cocktails.